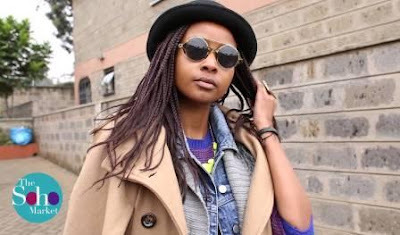 Nancie Mwai Is a YouTube, Bloger & Fashion star who is famous for her eponymous channel. 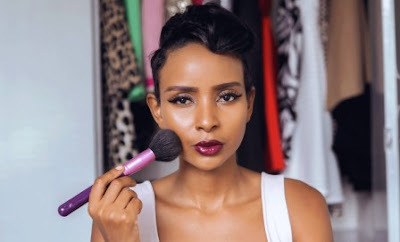 She has garnered massive popularity there for her skincare and makeup tips alongside lifestyle and fashion vlogging. She began her YouTube channel in November 2010. She has seen her YouTube channel grow to boast more than 30,000 subscribers. She has also earned more than 60,000 followers to her self-titled Instagram account. She was born and raised in Nairobi, Kenya. 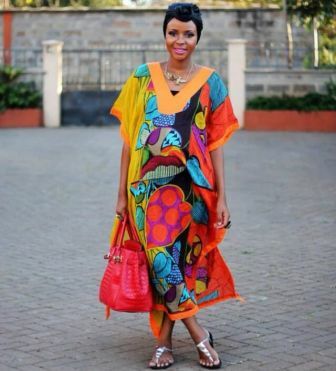 Nancy started blogging in 2010 having loved fashion and style from a young age. 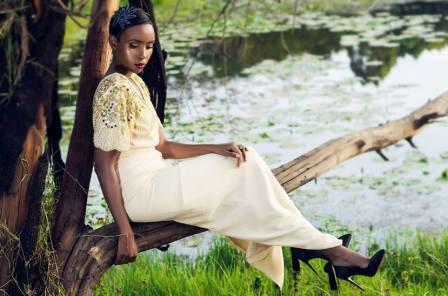 Her blog was initially called The Fashion Notebook but later on rebranded in 2016 to Nanciemwai.co.ke. She also started a vlog on Youtube under her name. Nancy’s blog covers beauty, styling, lifestyle, fitness and content creation. She has a degree in marketing and had started working as a stylist. 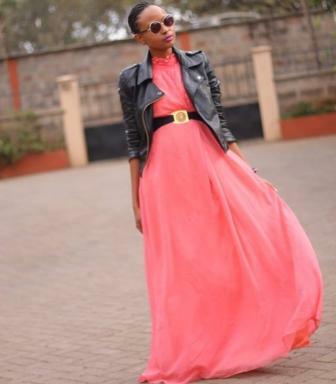 She bagged fashion blog of the year award in 2012 and 2013. Nancy is married and they are blessed with a two year old daughter. Nancie’s love for fashion began as a young girl with her dream to become a professional fashion designer (while also maintaining a career as a lawyer and an astronaut). Who knew that years dressing up barbie dolls in original creations would lead her to a career in the fashion industry. 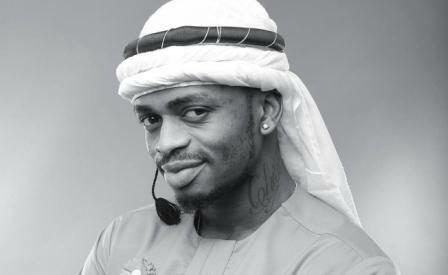 Nancie is a graduate with a degree in Marketing. While in university she worked as a stylist for Nation Newspaper. 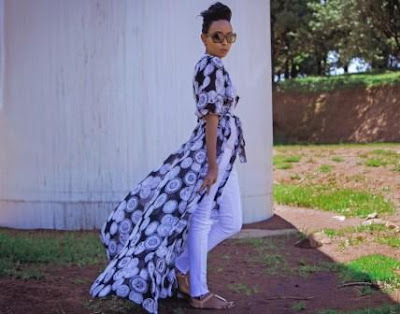 In the brief years as a stylist Nancie realised that she was passionate about online content creation and started a blog in 2010 called The Fashion Notebook. The blog has since evolved to an amazing webzine covering topics from fashion to lifestyle to fitness and anything that affects women in general. Today Nancie continues to share the story of her life and passion for content creation through her online channels. 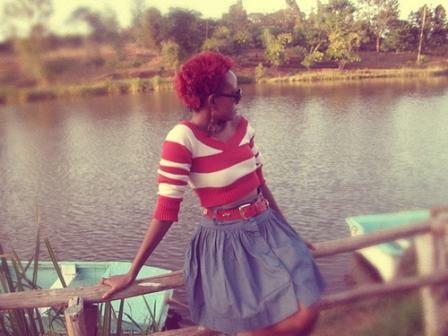 Nancie lives in Nairobi with her soulmate and their two year old daughter.